31 May 2011, 12:30 p.m.
An absolutely brilliant turn-out for the second Matt Elliot Memorial Cup ensured a massively successful day at Springhill last Saturday. Despite the rock hard pitches plenty of great rugby was played, not least by the Gladies whose inter-club 7s game completely blew away most of the spectators preconceptions of women's rugby - showcasing the new sides skills and entertaining everyone. 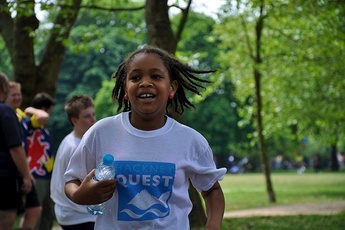 24 May 2011, 1:15 p.m.
For the last two years Hackney RFC have organised a 10km run for local children's charity Hackney Quest. And we've raised over £5000. 23 May 2011, 8:13 p.m. The season may be over, but that doesn't have to mean the end of rugby! We're playing mixed touch & tag rugby 3 times a week throughout the summer. 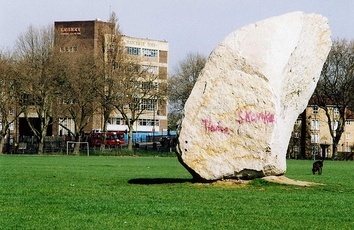 10 May 2011, 12:21 p.m. 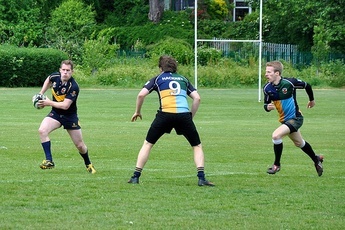 The annual Matt Elliott Cup 10's Tournament will take place this Saturday (14/05/11) hosted at Spring Hill Sports Ground. 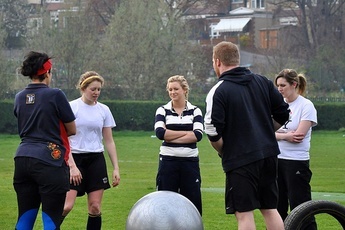 16 Feb 2011, 1:49 p.m.
Hackney RFC is hosting a Development Day for any women rugby players in London over the Easter holiday. 10 Jan 2011, 12:42 p.m.
4 Dec 2010, 2:08 p.m.
We&apos;re pleased to announce another milestone in our development programme. We&apos;ve recently completed our registration as an Industrial Provident Society. Being registered provides the beneft of limited liability to the clubs members as well as moving the club closer to gaining the Rugby Football Union&apos;s Whole Club Seal of Approval. 4 Dec 2010, 10:27 a.m.
Club Christmas Dinner at The Duke of Wellington More details to follow. 30 Nov 2010, 3:40 p.m.